I will meet with you and your partner a couple of times before the birth to discuss various things that are important to you. 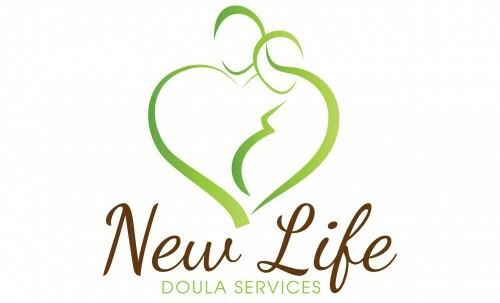 Of course our very first meeting is a chance for you to decide if having a doula is right for you and if I’m the right fit for your family. It is important that you are comfortable with me and can see me sharing and enhancing this important and intimate milestone in your life. 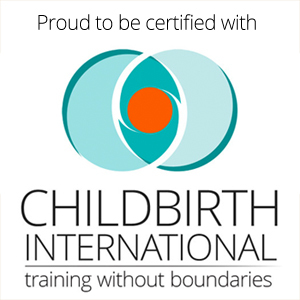 Once you have decided to have me on your team some of the topics we will address may include Identifying what is important to you, The incredible pregnant body, Stages of Childbirth, Fear/pain cycle, What is the ideal environment for birth and how do you create it? Birth Preference planning and positions for labour and birth to name a few! Some of the best things for your birth is to be prepared with helpful, evidenced based information and confidence in yourself and your team. You are designed for birth! Next postCan eating dates help labour and birth?